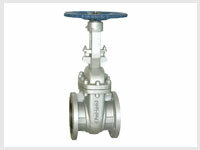 We are chief manufacturers and exporters of supreme quality Gate valve. 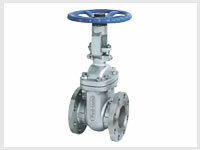 We employ the most modern machineries and technologies for making durable and high performance valves. 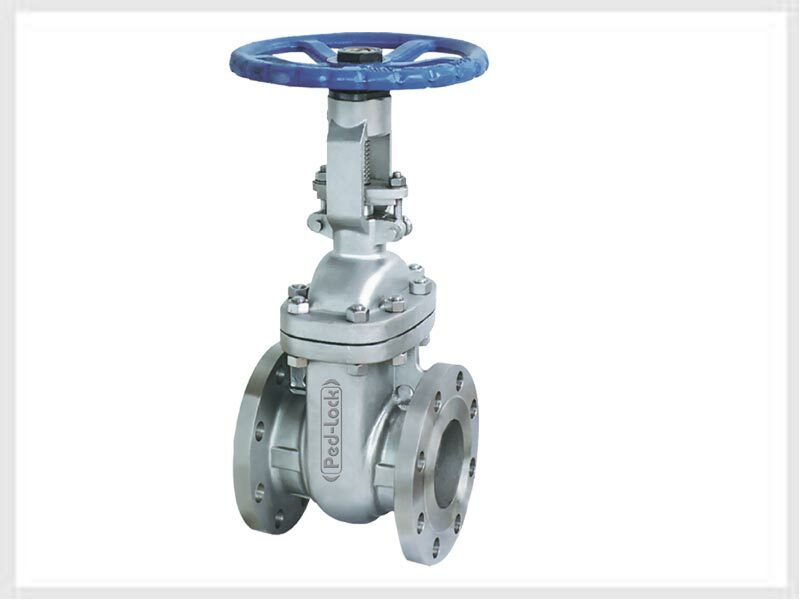 Our products are immensely valued by our customers because of their matchless quality and robust fabrication. 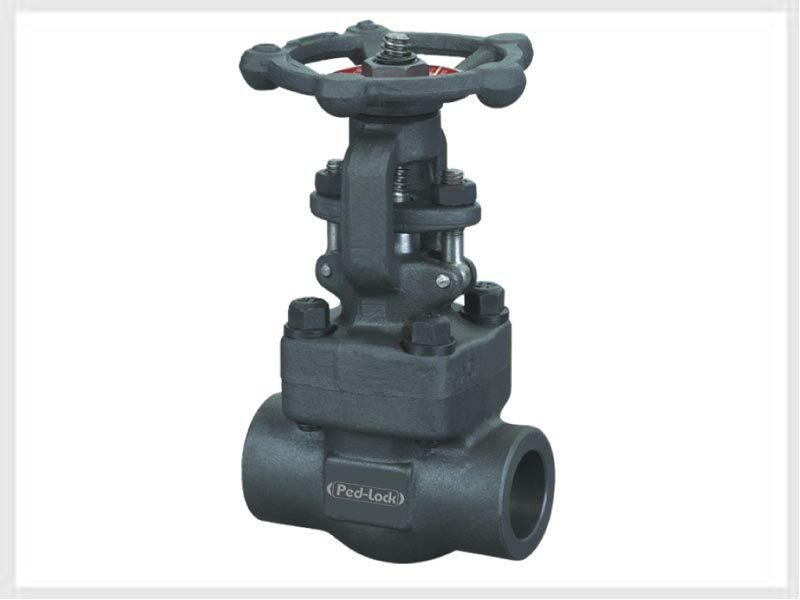 These valves are resistant to rust & corrosion as well as abrasion and can endure intense temperatures. 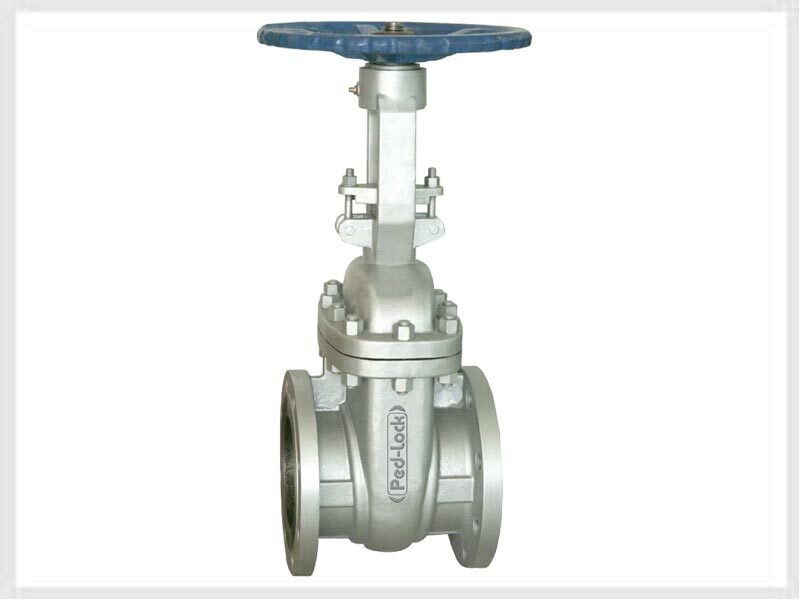 We customize these valves in diverse sizes and specifications to match the requirements of our client. 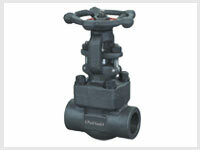 We also offer these products at highly competitive prices like our Thermowell Valve and Quick Releasing Valve.